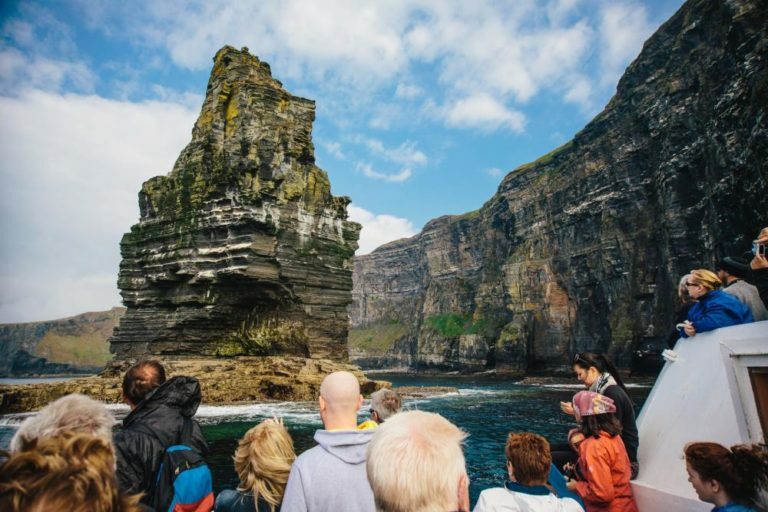 One of nature’s most magical wonders is right on our doorstep, the Cliffs of Moher Visitor Centre is only 10 mins drive from Riverside Cottage B&B. We believe a sunset at the Cliffs should be on everyone’s bucket list! 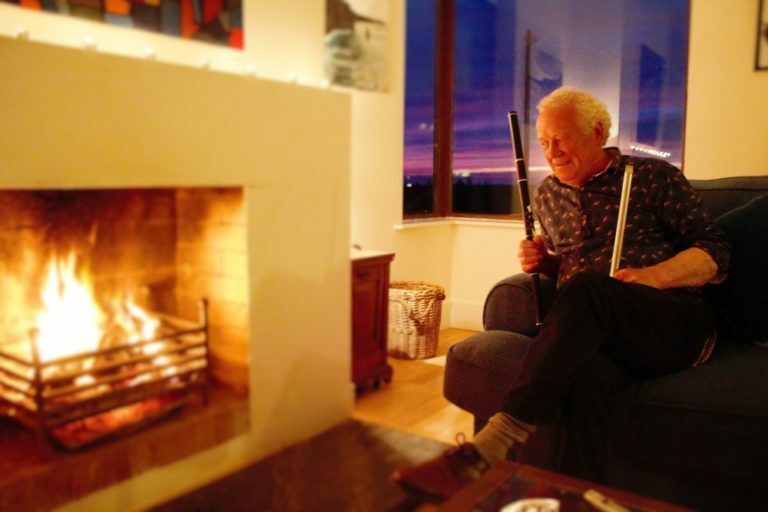 Pat Sweeney is a local guide who will bring you along the Cliffs of Moher Walking Trail and provide you with a one-in-a-lifetime experience. The trail, and Pat’s guided tours, start right in front of our house. 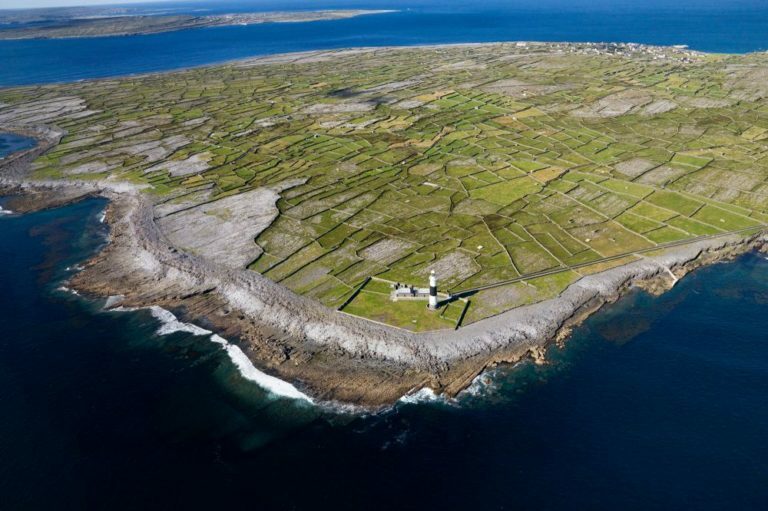 Take a ferry from Doolin Pier and spend a day on Inís Oírr, Inís Meaín or Inís Mór. You will feel like you are going back in time while you enjoy the beauty of the islands. Gus O’Connor’s Pub is only 2 mins walk from Riverside Cottage B&B and there are sessions 7 nights a week. 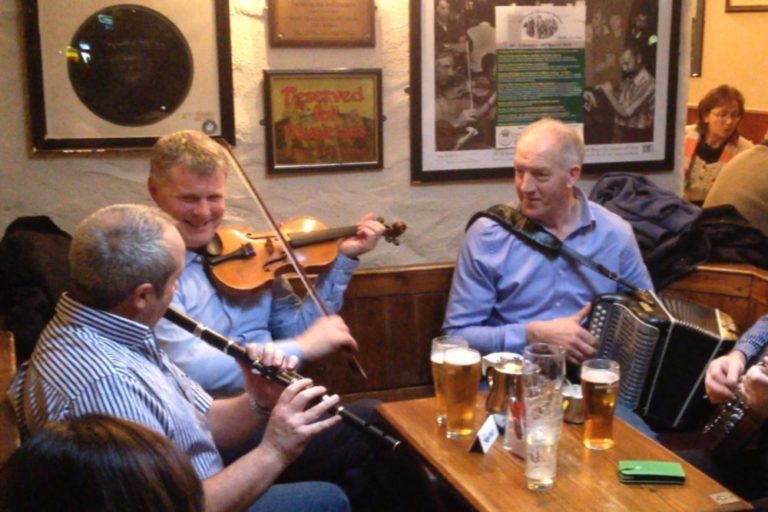 There is also great music in McGann’s, McDermott’s and Fitzpatrick’s which are also a short walking distance. 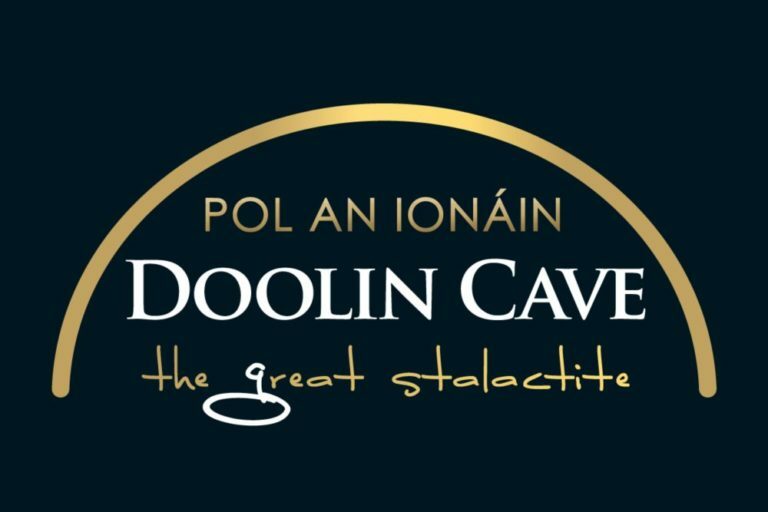 Doolin is also home to the world’s third largest stalactite. 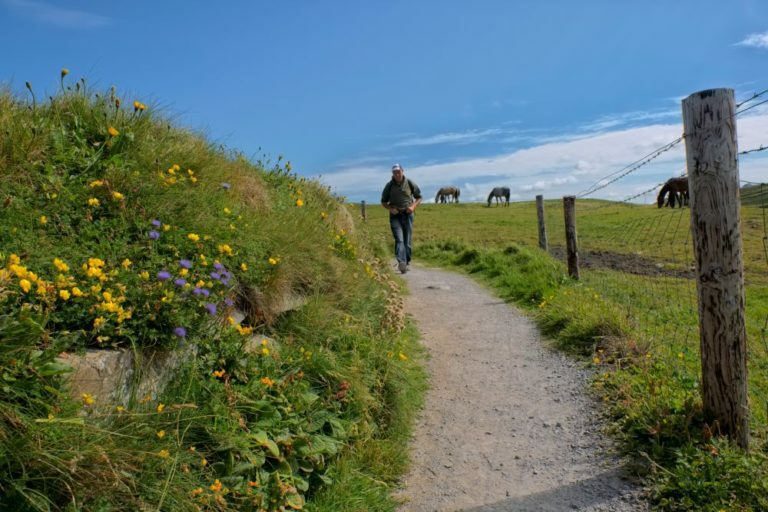 Discover the Burren’s underground at Doolin Cave and enjoy their nature trail and beautiful café area. 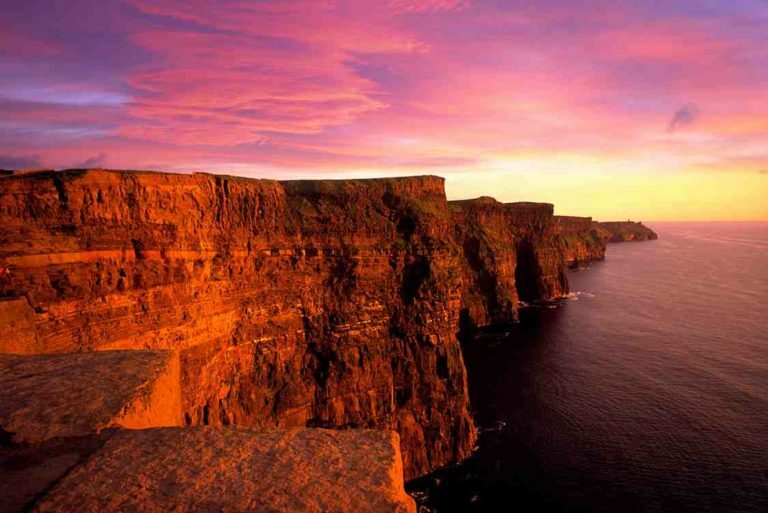 Discover the Cliffs of Moher from sea level and get another perspective of how majestic they are. Ideal also for seeing the wildlife at the Cliffs including the famous puffins. 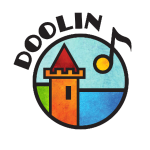 Doolin is located on the edge of the Burren National Park, an area rich in magical landscape and history. 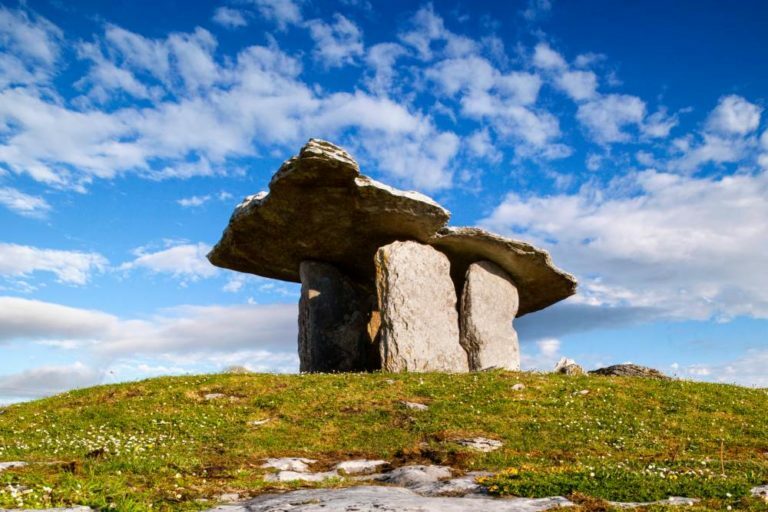 Make sure to check out Poulnabrone Dolmen, the Burren Coast Road and the Burren Perfumery among other things. 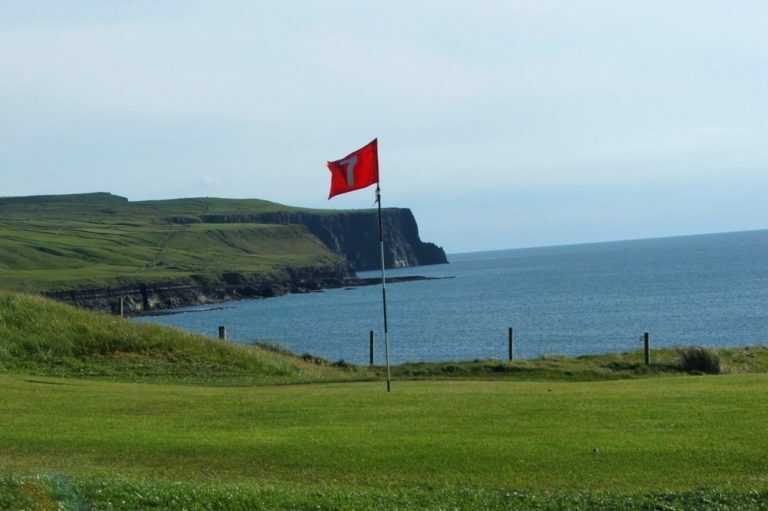 A great way to spend some time while in Doolin is to play a game of pitch & putt. With breathtaking seaviews over the Cliffs of Moher, it is easily one of Ireland’s most beautiful golf course and is open to beginners as well as to more advanced golfers. 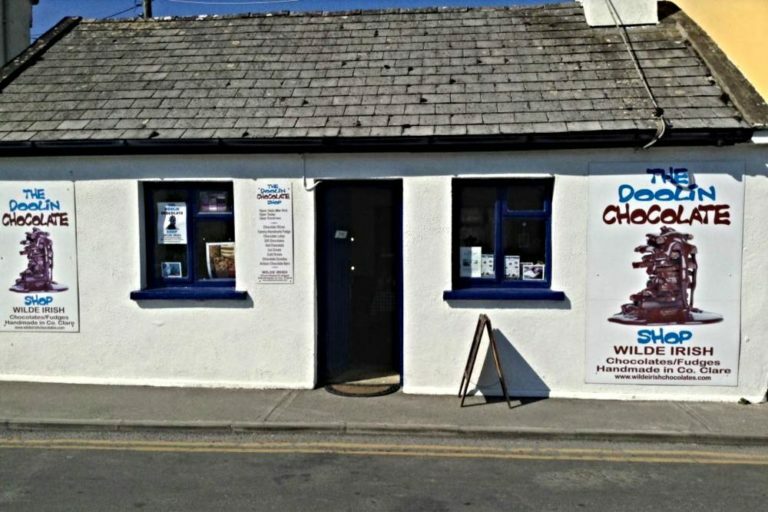 Doolin has four great pubs where they all serve great food. 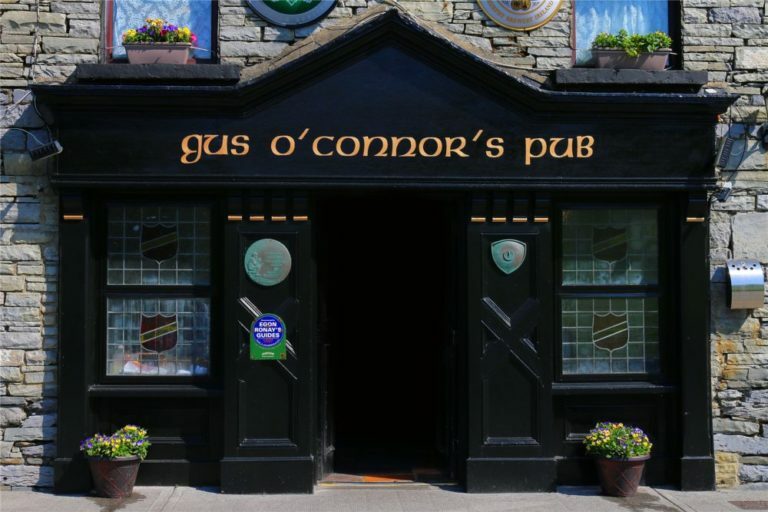 The freshest seafood and delicious Irish dishes for you to enjoy with a good pint of Guinness while meeting the locals and listening to some traditional music. The real pub experience! Our house is right at the start of Fisherstreet with its lovely craft shops, traditional music shops and even a chocolate shop! Doolin’s most picturesque cottage is literally right beside our home. 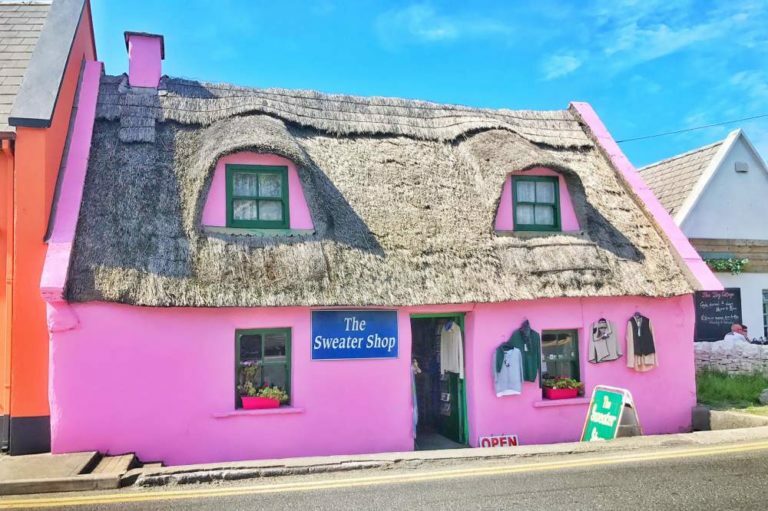 Make sure to call in as they also stock top quality traditional Aran Sweaters and other items. Christy Barry is a legendary flute and whistle player from the area as well as a wonderful story teller. Together with his partner Sheila they will welcome you into their home for an unforgettable experience!